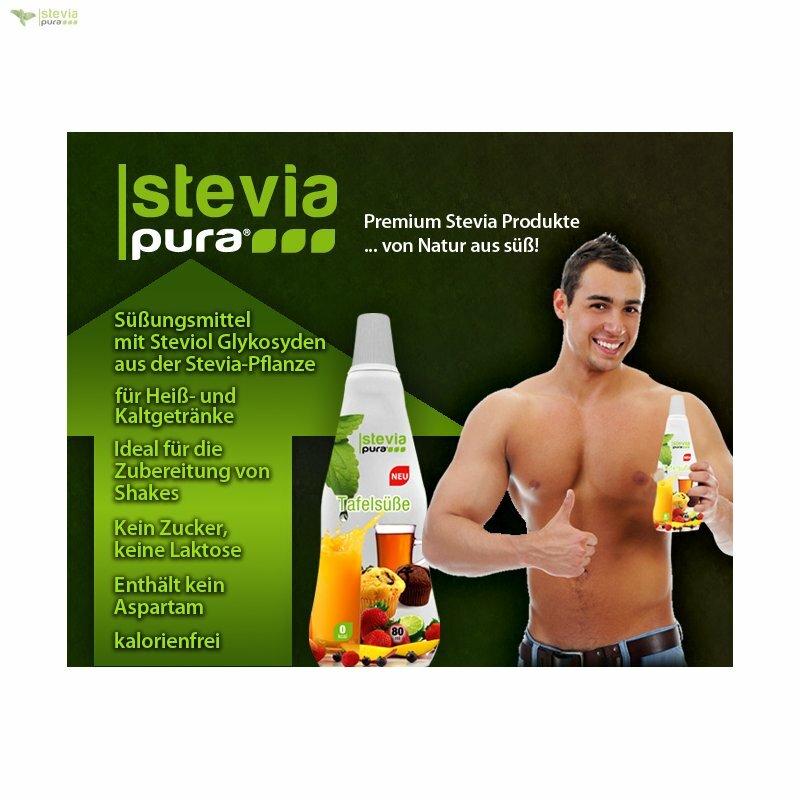 Copyright © 2017 Stevia Group I All rights reserved. 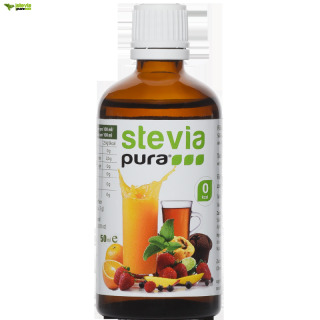 | Steviapura ® is a registered trademark of Stevia Group. Love this product! I have tried others through the years but none have been as good as Steviapura Stevia. No bitter after taste! Quality ingredients! Provides enough sweetness. Even my children like this.